Greetings fellow PPH dwellers, I can provide one hour of wordpdress development for only 40 English pounds. I have an MSc with distinction in web applications development so you can be sure that the work provided will be top quality. I will fix your wordpress bugs, add functionality or event write a custom plugin! In addition to this i can develop themes from PSDs with custom functionality. 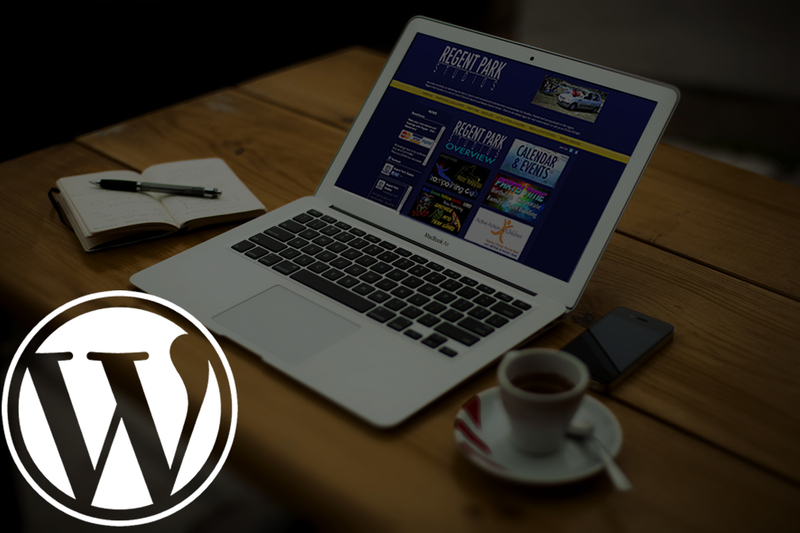 I can install/configure wordpress during the time or add to an existing site it's up to you! In addition to this I have skills in PHP, HTML + CSS, ASP.NET and SQL so I can make changes to your other projects, delve right down into wordpress or update the layout. What I will need from yourself is access to your site/server and a specification, if the work will take more than an hour we can continue working at the same rate until the project is complete. Highly recommended. Oliver was quick to reply & solved the issue within an hour - very happy with the outcome. My go-to WP expert. Excellent, fast and professional! Highly recommended. Excellent work as always, thank you. Great work, very knowledgeable and quick. I always know I can rely on Oliver to get the work done! 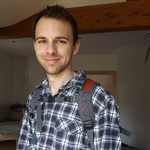 Hello, my name is Oliver Burton and I am a full-time contract website developer working in Leicestershire, UK. I have a masters degree in Web Applications Development from the University...Read moreHello, my name is Oliver Burton and I am a full-time contract website developer working in Leicestershire, UK. I have a masters degree in Web Applications Development from the University of Plymouth and a BSc in Computer Science from Nottingham Trent University and several years of commercial software development experience. I have produced many AA accessible websites for uk councils using third part applications such as readspeak and browsealoud. I have worked on websites for West Lothian council, Swansea council, Runnymede district council, Chiltern district council and the university of Oxford. I have experience developing sites using Joomla, Wordpress, PHP, Codeigniter, MySql, ASP.NET and C#, SQL Server, XML and much more.